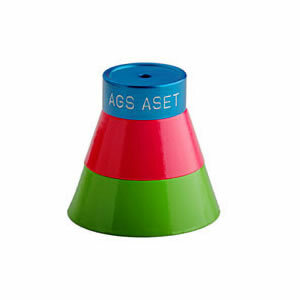 The official AGS ASET Scope that is best suited for fancy shapes. Glass doublet lens in metal housing. 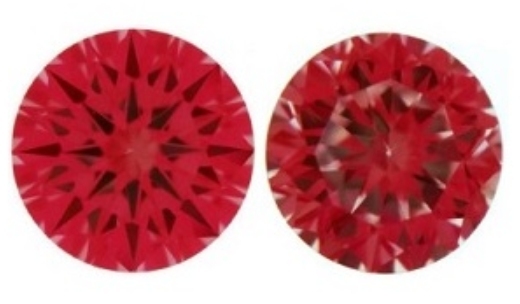 Judge the cut of fancy shapes.